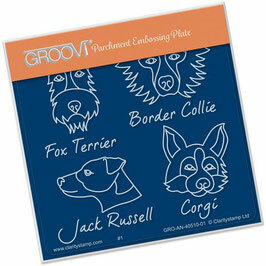 105mm x 148mm Groovi Plate The perfect solution for those who find writing backwards a challenge. Both young learners and seasoned parchers will find writing the correct way around easier! 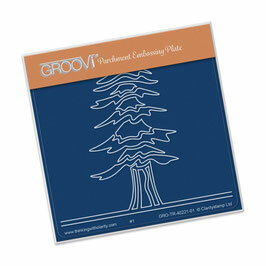 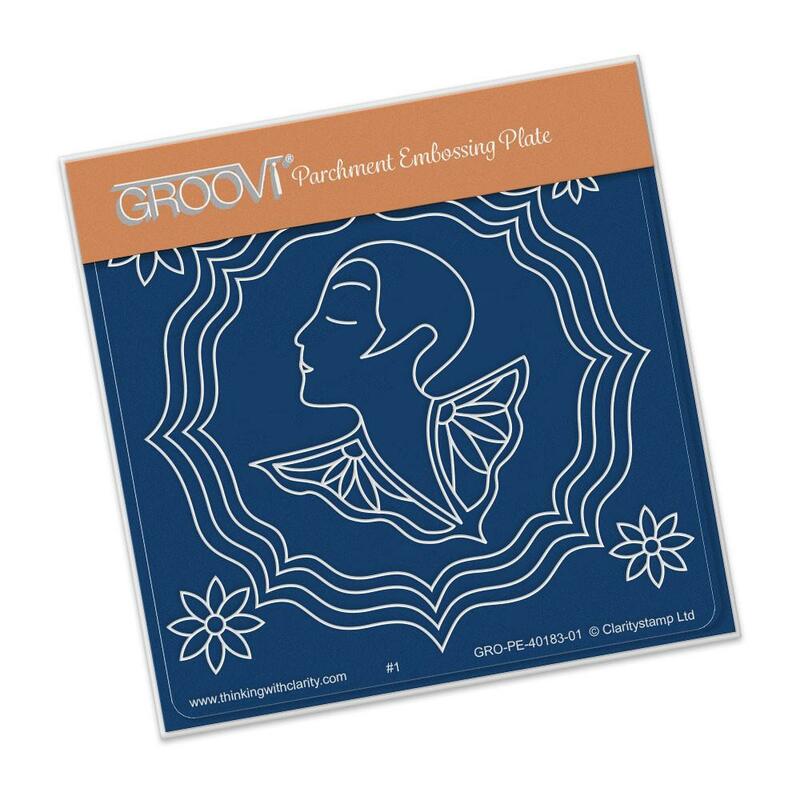 Intricate and clever designs have been laser etched with precision into top quality acrylic plates, thereby allowing you to get in the groove with a specifically made-to-measure embossing tool, and effortlessly follow the design path through parchment For best results from the Groovi Plates and Groovi Plate Mate, use the 0.8mm - 1.3mm embossing tool. The Baby Plates are smaller 10,5 x 11 cm Parchment Embossing Plate. 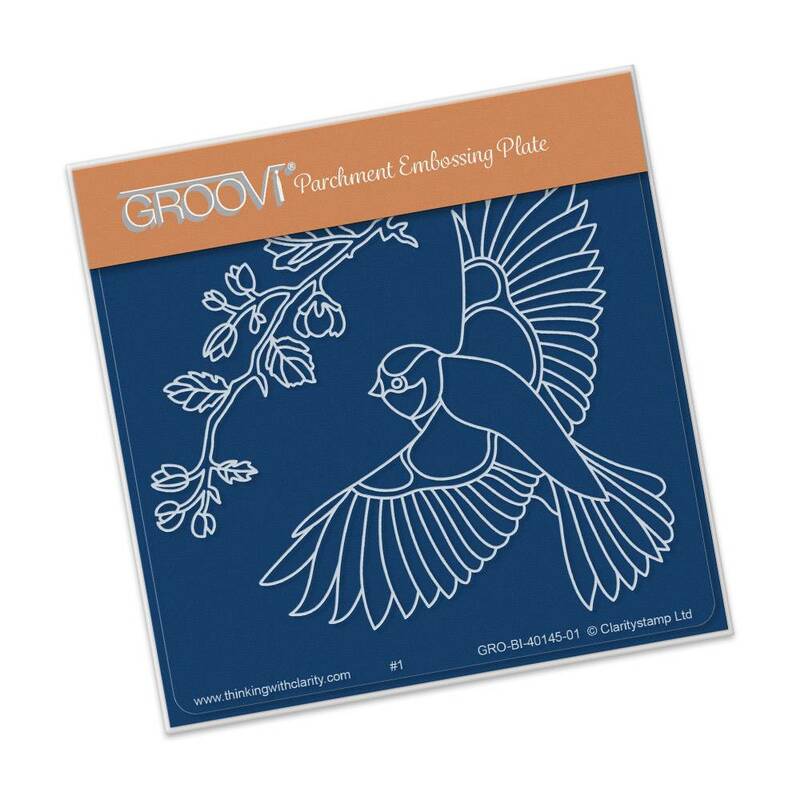 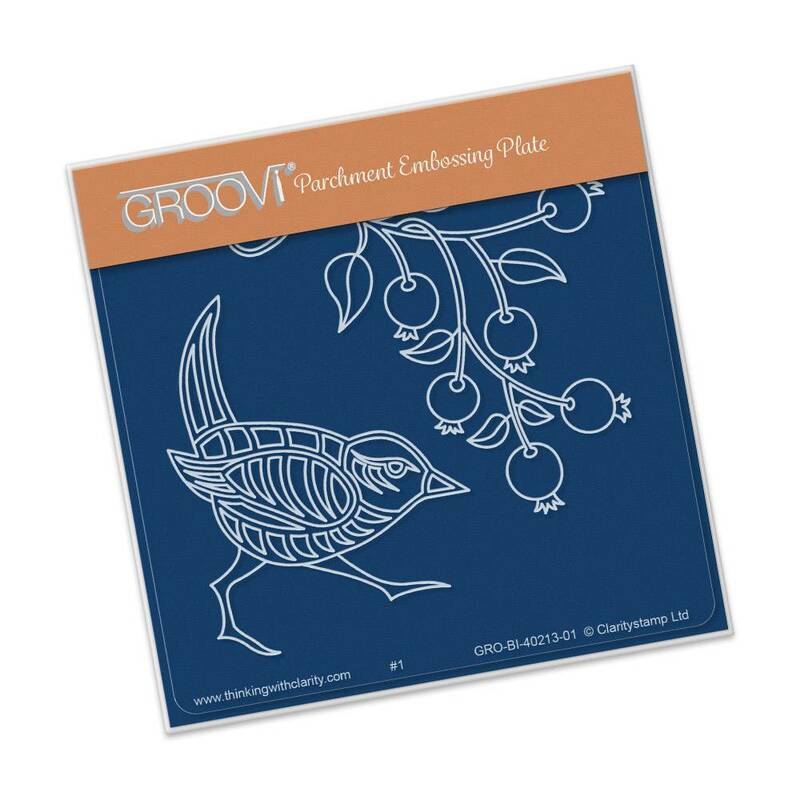 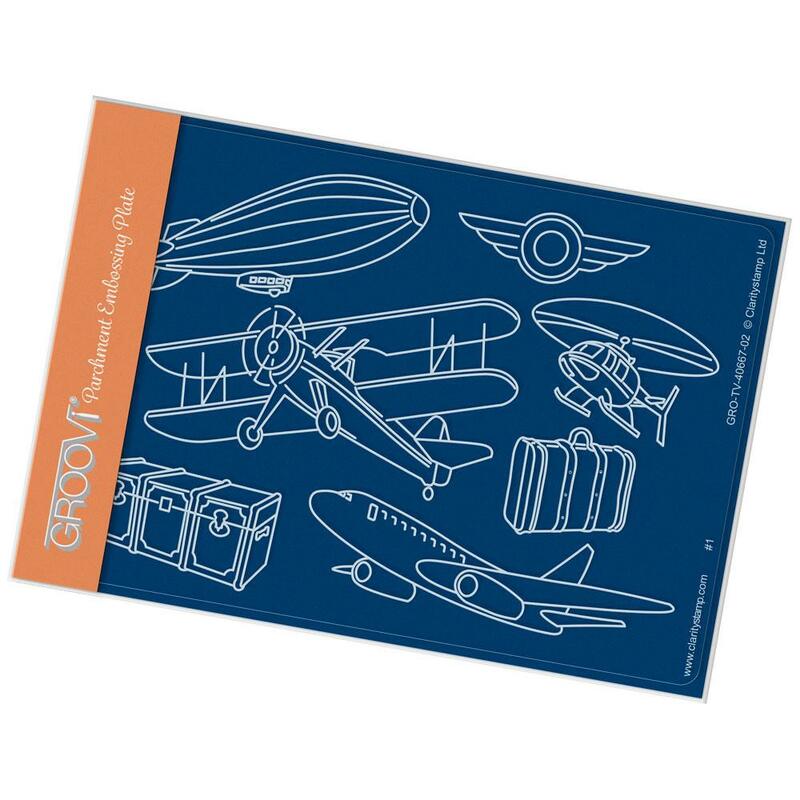 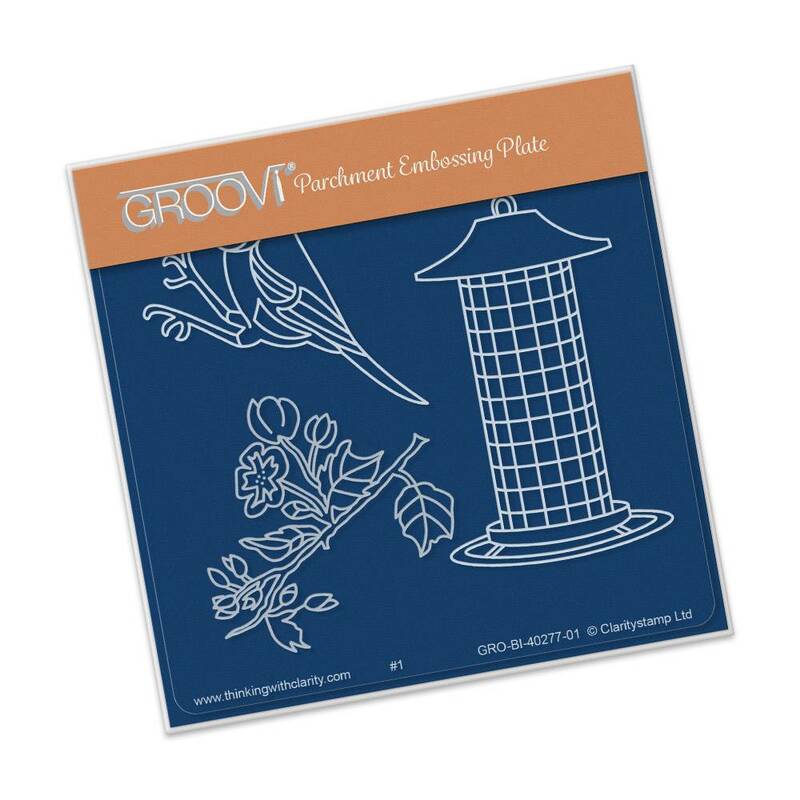 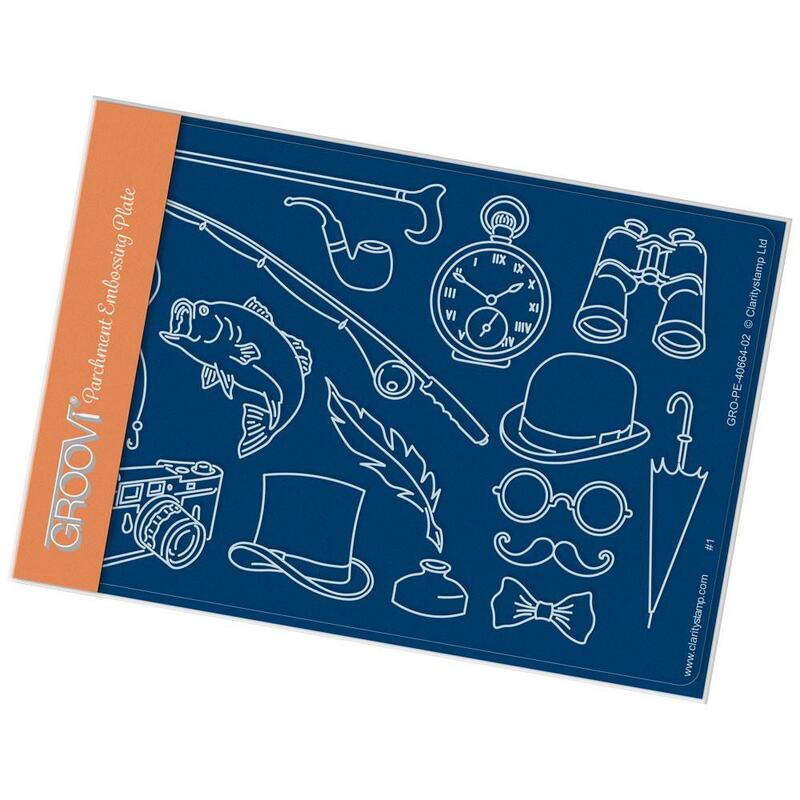 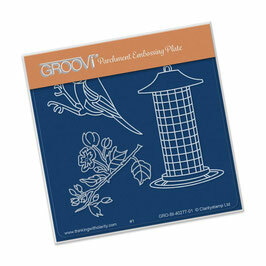 The Groovi Range has been created by Claritystamp Ltd to make the art of Parchment Craft accessible to everyone. Parchment Craft is a beautiful art form, that traditionally requires great skill, time and patience.